TGS collects and digitizes well log data from the most popular hydrocarbon plays around the globe. Depending on customer project needs, the digital formats available for each well log range from depth-calibrated smartRASTER® image files to completely digitized and standardized LAS and LAS Plus curve suites. 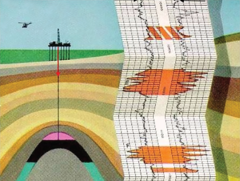 Depth-calibrated smartRASTER® well logs are only one component of our well data library. Hundreds of thousands of global complete-curve LAS, LAS + and Workstation Ready formats are available immediately. Each format can be conveniently accessed online through the new online well data portal R360™. For over fifteen years, LOG-LINE Plus!® and now R360™ has been the industry’s largest online collection of digital well log data. Need complete-curve LAS? TGS digitizes 12-curve suites to provide the best data to customers and continues to add to the online database. 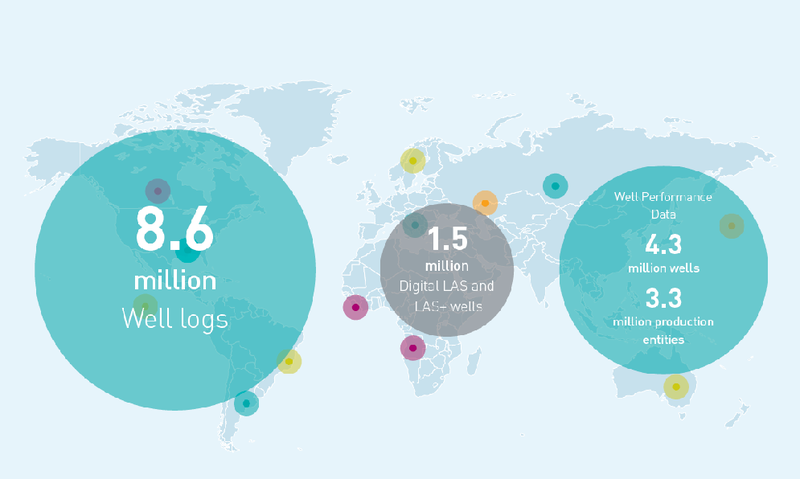 The TGS collection has grown to include over 1,700,000 LAS digital wells in North America and well logs in 35 countries worldwide. TGS’s Oyster Plus plan provides unlimited access to the entire US smartRaster library, along with US Well Performance and Permit data in the Longbow desktop search and visualization application tool. Well Performance database contains current and historic monthly production volumes and also provides 60 different statistical cumulative summaries that provide additional insight into the performance capability of each well. Move your well selection from Longbow directly to R360 to access log data. Over 9 million log images with more than 8 million depth calibrated smartRASTER®. SmartRASTERS are digitally calibrated for depth in a .SIF file. Coverage for more than 3.1 million wells with over 1.7 million available LAS for immediate delivery. Thousands of LAS are added to the multi-client database each month. TGS LAS contain a full suite of curves, when available – Resistivity, Neutron Density, Sonic, and Shared (Gamma, Spontaneous Potential, and Caliper) Curves. Data is processed through rigorous QA and QC standards to ensure quality and reliability. TGS value added LAS+ data contains more than 126,000 workstation ready wells. Processing is performed to industry standards for clean-up, validation, calibrations, merging of runs, and standard mnemonics down to 17 curves. Ready for cross-section, formation evaluation and petrophysical analysis over prospect focused regional study areas. A vast library of digital well data and in-house expertise lets TGS create regional reports and models of basins around the globe.